ask for YOUR input on my upcoming collections. I also have a FREE pattern to give you, just for joining! I value your privacy and never spam! 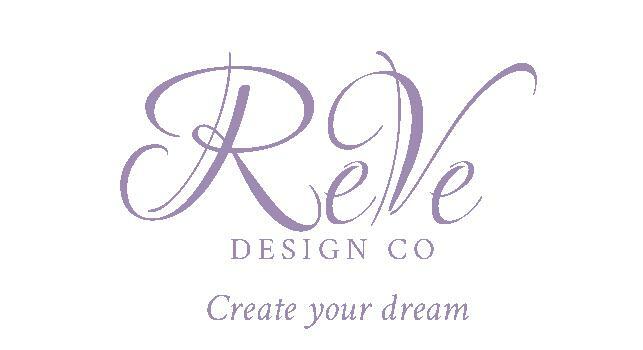 ReVe VIPs receive the best discounts, news and special offers.